The whole world is curious about Meghan Markle — the woman who managed to steal Prince Harry's heart. The actress' private life has become tabloid fodder following her engagement announcement in November 2017 and then her royal wedding in May 2018. 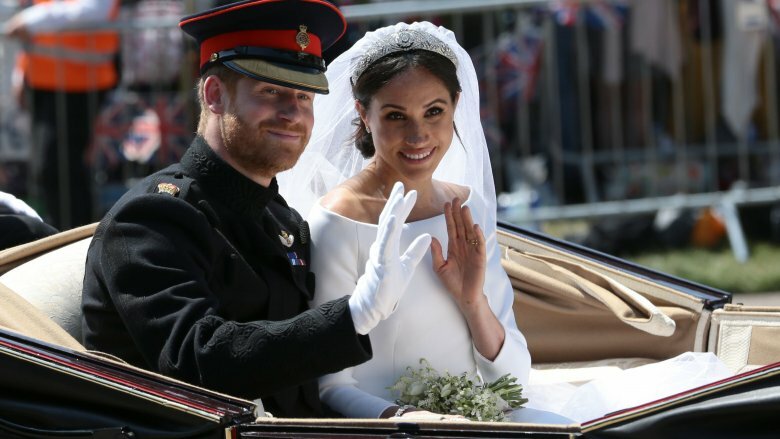 Though she seems destined to live happily ever after as the Duchess of Sussex, unanswered questions remain about her past relationships, particularly her failed marriage to film producer and talent agent Trevor Engelson. The reason for their divorce was ambiguously cited as "irreconcilable differences," and neither Markle nor Engelson as elaborated on the details. Was she a social climber who discarded her first husband when he no longer "suited" her? Was he a bit too slovenly and disorganized for her fastidious tastes? Perhaps the strain of a long-distance marriage simply took its toll. We may never know the first-hand truth, but leaks from inside sources have shed more light on why things between them came to an end. Was she a social climber? The Weekend magazine (via Express) described Markle's desire to become an actress when she was just a little girl. At an early age, she would accompany her father — a lighting director — to the set of various television shows. That reportedly fueled the "burning desire for fame" that became "etched in her DNA." Her dream of becoming a bonafide actress continued when she met Engelson. He was a 28-year-old film producer and agent at the time, while Markle was a 23-year-old fresh out of theater school. 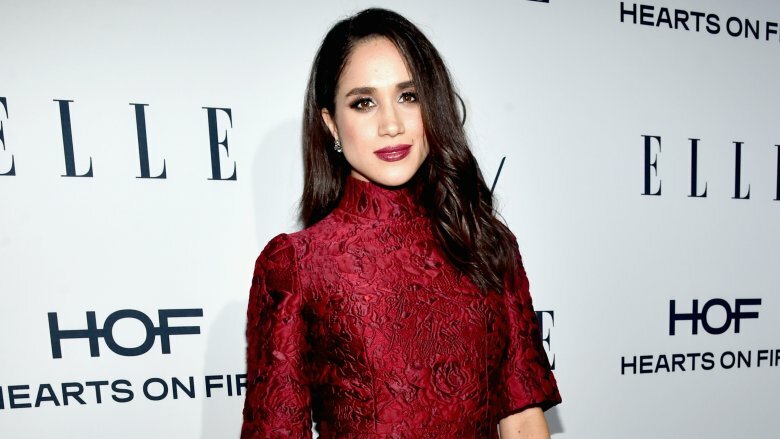 The magazine described Markle as a social climber who wanted to be a successful actress by any means necessary, and Engelson definitely had the connections to help make her aspirations come true. Did she use him to wiggle her way into the industry, and once she landed her role on the USA network's Suits – which was undeniably the breakout role of her career — did he become dispensable? Anything's possible. Did the spark fade away? 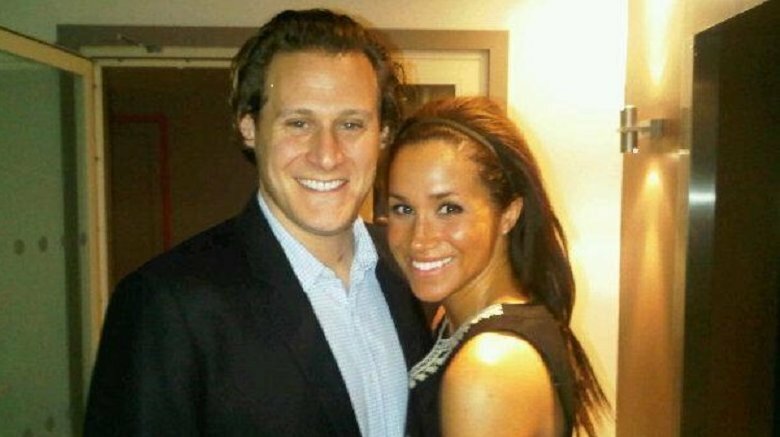 Not much is known about Markle and Engelson's courtship, but we do know they began dating in 2004, according to The Sun. After being together for six years, Engelson popped the question in 2010, and she said, "Yes!" In 2011, the couple and more than 100 of their closest friends headed out to a four-day destination wedding at the Jamaica Inn. Since Markle and Engelson were together for so long, perhaps the spark they once felt began to dissipate after the wedding rush faded. By comparison, Markle and Prince Harry became engaged only a year and a half after meeting. During their first interview with the BBC (via the Telegraph), the prince said he knew she was "the one" the "very first time" they met. Does a shorter courtship this time around mean her marriage will last a lifetime? We'll have to wait and see. Following their wedding, Engelson and Markle never really got a chance to settle down and start their new lives as husband and wife. She jetted off to Toronto, Canada to start filming Suits, and he stayed behind at their home in Los Angeles to produce movies. An insider told Woman's Day (via The Sun) that the couple "really battled with long distances." Although they were only a five-hour flight apart, another source told The Sun that "it was a very difficult way to start married life." However, Engelson was reportedly supportive of Markle's breakout role. According to Ninaki Priddy, Markle's friend and maid of honor (for her wedding to Engelson), he made many trips "back and forth from LA and there was a lot of Skyping and FaceTiming going on." But obviously, that wasn't enough. Markle and Engelson's romance may have started out like a fairy tale, but her old pal, Ninaki Priddy, claims things changed soon after the couple walked down the aisle. 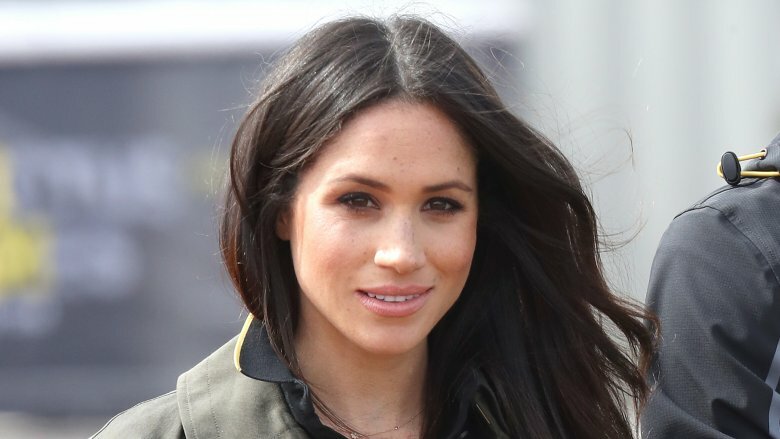 If Markle's maid of honor is to be believed, the actress acted differently, "like a light switched off," following the nuptials. In her interview with The Sun, Priddy said there were two sides to her former friend. There was "Meghan Before Fame and Meghan After Fame." Priddy felt Markle also suffered from a sense of "entitlement." Engelson was reportedly making multiple trips to Toronto to be by his wife's side, but Priddy didn't think the actress "gave him enough of an opportunity" to make their marriage work. Andrew Morton, the author behind the book Meghan, A Hollywood Princess (via Express), claimed the Duchess of Sussex was once head-over-heels in love but eventually grew "irritated" by Engelson. "He was notorious for arriving late, his clothes rumpled, his hair dishevelled [sic], and often as not with a new stain on his jacket," Morton wrote. "'Sorry bro,' was a constant refrain as he hurtled from meeting to meeting, always just behind the clock." Getting a bit ticked off by a mate who has poor time management skills is likely a common pet peeve for many spouses, but does it warrant ending a marriage and filing for divorce? Well, if we're to believe the author's recount, Engelson's tendency to be tardy for the party was the polar opposite of Markle, who was described as being a "self-confessed perfectionist as fastidious as she was controlling." She allegedly tolerated her then-husband's idiosyncrasies initially, but she was finally able to find some relief when she packed up and moved thousands of miles away from him to film Suits. And, as we all know, a divorce soon followed. Was the divorce a 'calculated' decision? Ninaki Priddy and Markle's friendship eventually came to an end, and it was supposedly because Priddy disapproved of the way Markle handled the breakup of her marriage. 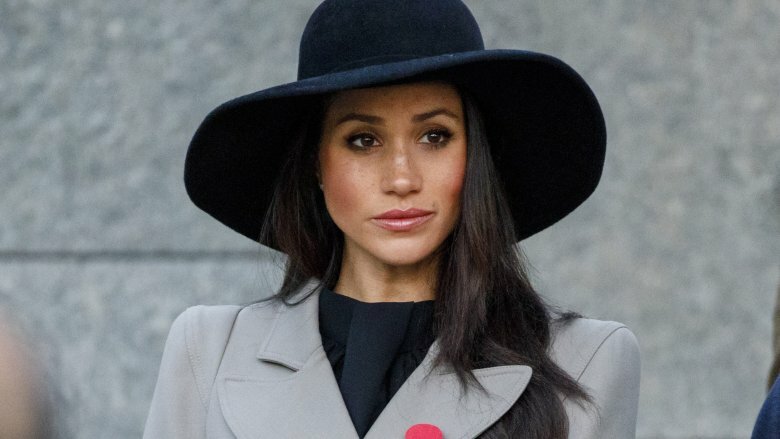 When speaking to The Sun, Priddy accused Markle of being "very calculated in the way she handled people and relationships." 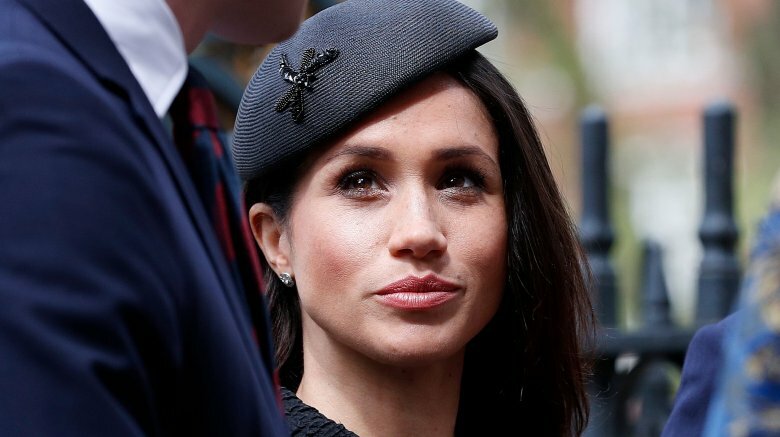 She said Markle once declared that "if anything were to happen to [Engelson] she wouldn't be able to go on," but then the actress shocked her circle of friends when she supposedly flipped the script and decided to stick a fork in her marriage. 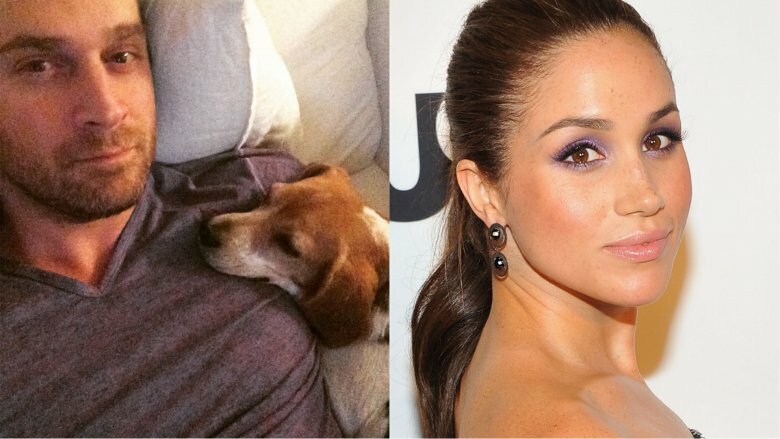 Meghan Markle's dream was to become an actress, so she must have been ecstatic to land the role of Rachel Zane on Suits. According to Priddy's interview with The Sun, Markle had "hustled for years" to launch her career. The series was "a big part of [Markle]" since it was her first full-time role. She even shared her love for the program with Prince Harry when she gave him a tour of the set in September 2017. He reportedly tried to stay "super low-key, met some crew, and was so happy to watch his lady," according to Hello! (via Vanity Fair). 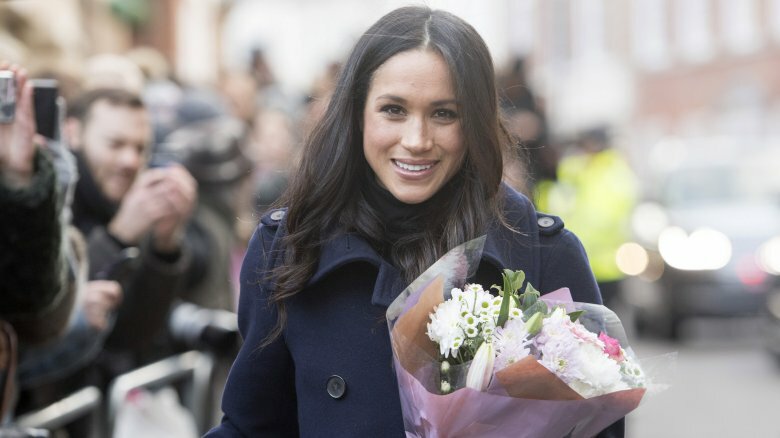 Now that Markle has quit the show, which she did ahead of her royal wedding, she seems determined to ensure her acting career doesn't interfere with her second marriage. 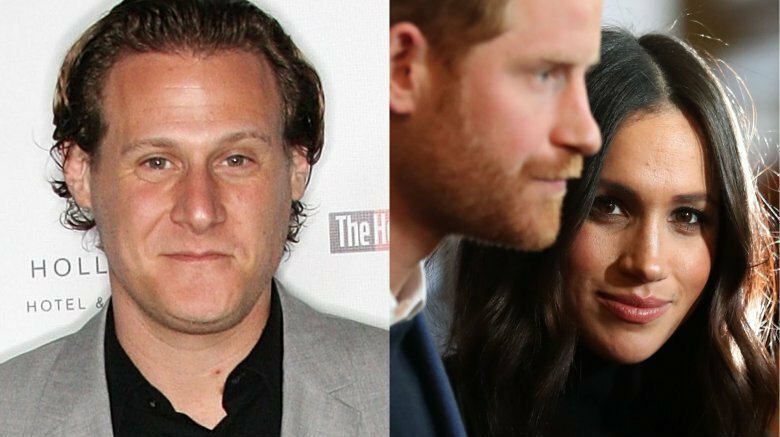 Markle was reportedly the one who decided to end her marriage to Engelson, according to the Daily Mail. Long before she and Engelson separated in early 2013, she had allegedly been enjoying living the life of a bachelorette while her husband was home in Los Angeles. She reportedly rented a two-bedroom apartment in the heart of Toronto and transformed it into a sophisticated "single woman's household" filled with designer furniture and decorated in "tasteful neutrals." Did she start dating before the divorce was finalized? Because of the distance that existed during their marriage, former friend Ninaki Priddy claimed there was an element of "out of sight out of mind" for Markle, and perhaps she was right. While Priddy spilled the beans on the couple's doomed marriage, The Sun revealed Markle had met a new man while she was in Canada filming Suits. The tab claimed she began dating Cory Vitiello "a few months after [her and Engelson's] separation." Vitiello is a celebrity chef who loves to plaster Instagram with photos of his delicious meals. 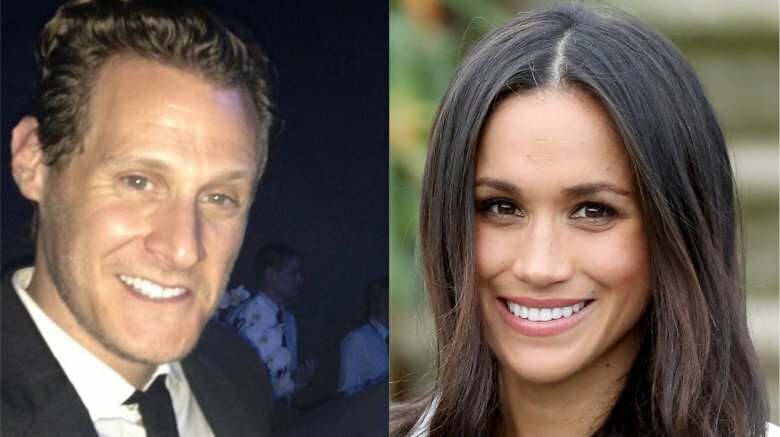 Considering Markle loves to cook, we can see why these two reportedly bonded. In fact, it's quite possible Vitiello helped Markle find her way around the kitchen. He shared a video on his Instagram of a rotisserie chicken cooking to perfection the day after Markle revealed she and Prince Harry were making a similar dish on the day he proposed to her. Coincidence? Was it a power move? Her former bestie sure did spill a lot of information regarding Markle to The Sun. During her interview, Ninaki Priddy she accused the actress-turned-royal of discarding people if she no longer had any use for them in her life. "Once she decides you're not part of her life, she can be very cold. It's this shutdown mechanism she has," said Priddy. She also claimed Markle was "very strategic in the way she cultivates circles of friends." 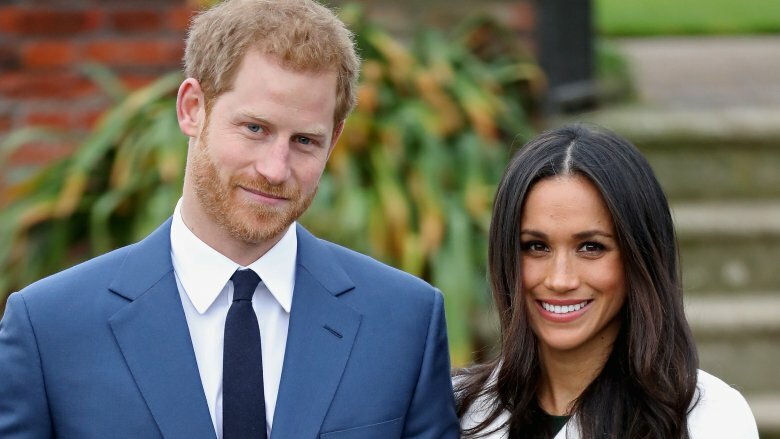 However, it was a mutual friend who introduced her to Prince Harry, so, hey, we can't fault her for cultivating a circle that led her to the love of her life! Did she dream of becoming a princess? It's possible Meghan Markle moved forward with her divorce because she had an aching desire to live the life of a princess. It's kind of hard to become a real-life princess if you're married to a film producer, right? The Sun claimed Markle owned a book about Prince Harry's mother, the late Princess Diana. She was also reportedly a huge fan of the Anne Hathaway film, The Princess Diaries. Little did Markle know, after being set up on a blind date, her dream of becoming a member of the royal family would finally come to fruition.